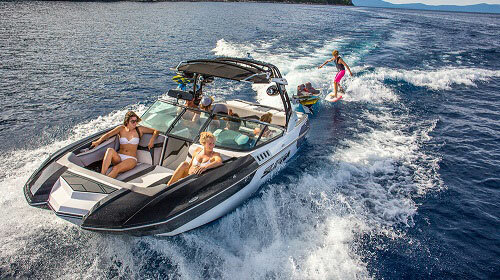 Demo Days May 5th & 6th on water test rides & FUN! May 5th & 6th (open 1st come 1st to ride on water Demo times: Saturday only, from 10am to 3pm.) In-store special pricing on both days! 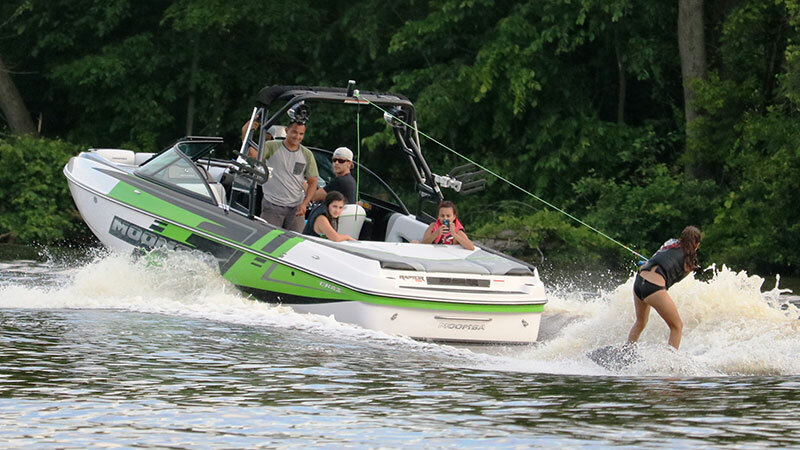 FFM's Annual Demo Days allows our warm weather-starved friends to experience the new boats, wakeboards, wake surfers, waterskis, stand up paddle boards & offroad vehicles, all for free! 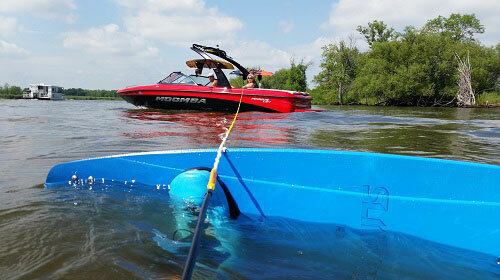 Call us at 920.446.3220 or fill out the form to schedule your on water boat demo today for both Friday & Saturday! This takes place right here at our docks. 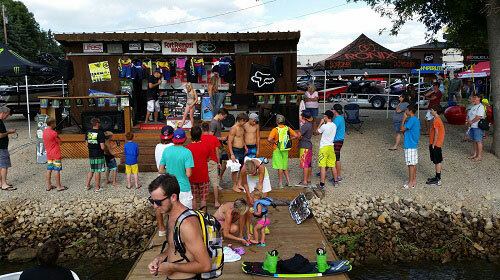 Our Pro Staff, Factory Reps & Team Riders will get you on the water, answer questions and provide pointers. It's finally time to come out of hibernation!